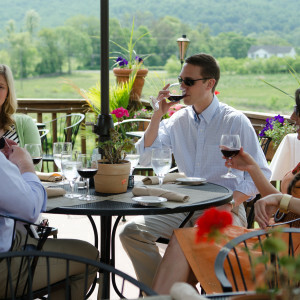 In celebration of Virginia Wine Month, Grandale Restaurant is featuring different Virginia and Loudoun wines all month long. 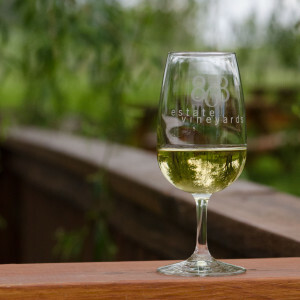 Try a flight of four wines, do a table-side tasting or order a bottle to enjoy with your farm-to-fork dinner with a beautiful view of the changing scenery at 868 Estate Vineyards. Make your reservations today! 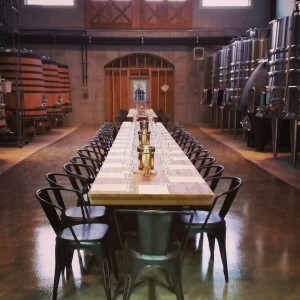 Stone Tower Winery is stunning. During the harvest season, it is even more beautiful which I didn&apos;t think was possible! Enjoy the beauty while also indulging in amazing wine and a great gourmet four-course meal. Seating for this event is limited so purchase your last minute tickets asap. The best part of harvest and the Fall season are the beautiful colors. 868 Estate Vineyards says the best place to enjoy them is outside on their patio with a glass of vino n hand. Spend the afternoon at the vineyard exploring the grounds, vines and much more.